Seemingly missing from the Metal Gear Solid V was the voice of Snake/Big Boss David Hayter. What was the reason behind this? There doesn’t really seem to be one. Does this mean he’s definitely not returning? Maybe, maybe not but so far Kojima hasn’t asked him to do it so who knows at this point. Could he be paving the way for a new voice? If you’ve followed the timeline, SPOILERS for MGS3/4 we’re not sure how Solid Snake could be alive after MGS4 but MGS5 seems to take place during the Big Boss era. Big Boss was voiced by Hayter and Boss would later be cloned to create Liquid and Solid Snake, leading into the original Metal Gear Solid. 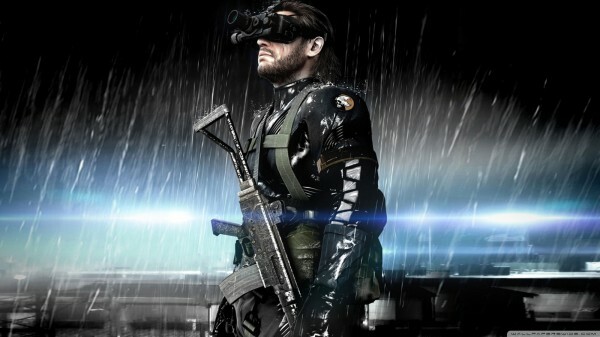 However, at the end of MGS4, Big Boss was voiced by someone differently as opposed to Hayter voicing both characters. But only time will tell so don’t get sad yet.